The best kept secret. .
Cleveland wedding DJs & Entertainment, Serving Cleveland, Akron & Canton Ohio. Selective Sound Entertainment is a full service special event entertainment company. 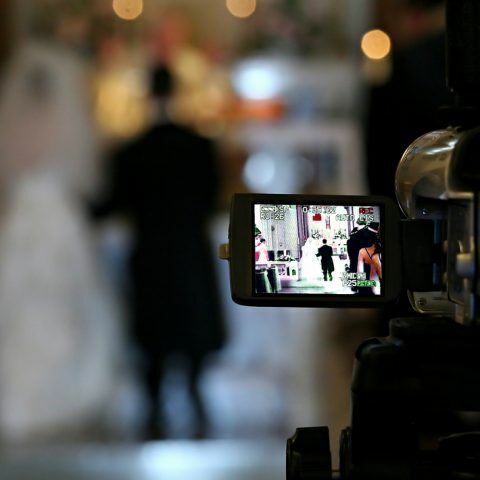 Our Cleveland wedding DJs, state-of-the-art photo and mirror booths, wedding decor lighting, uplighting and videography add music and magic to your special day. Capture every moment with Selective Sound—your Cleveland entertainment experts! 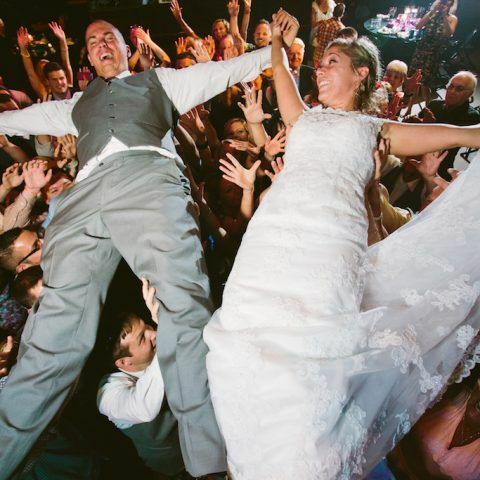 A one-stop shop for all your Cleveland wedding DJ needs, Selective Sound Entertainment is one of the top wedding-only DJ companies in Cleveland, Ohio. We are dedicated to providing the finest service in the area, ensuring total customer satisfaction. Join the hundreds of happy couples we’ve worked with, and let us help you plan a wedding to remember! 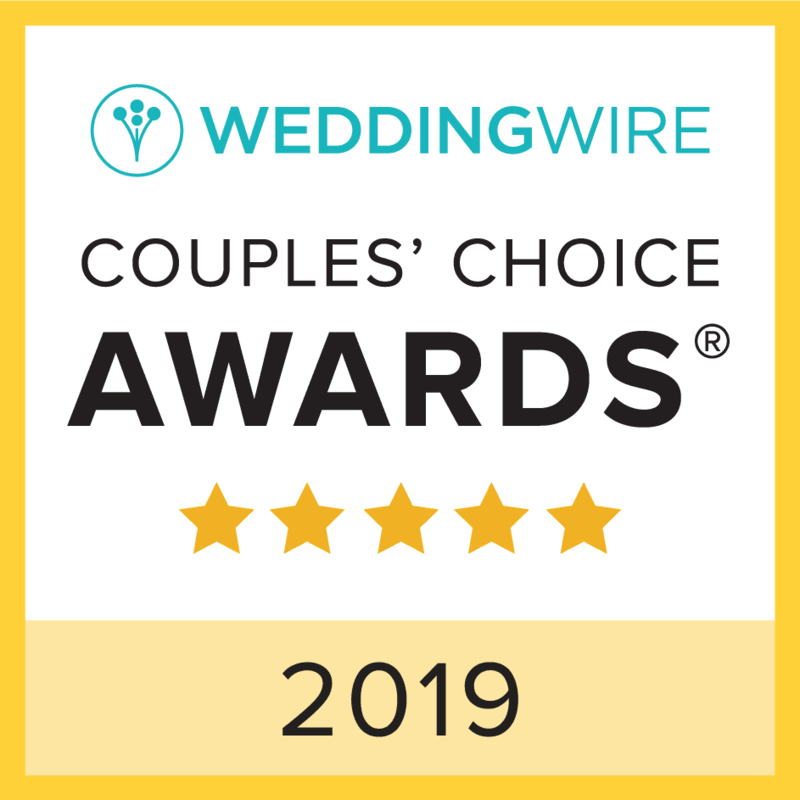 Our Cleveland wedding DJs and live music service is consistently well-reviewed—a rarity in an industry where perfection is expected. 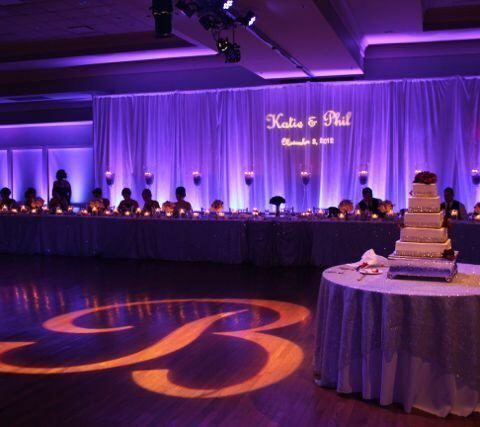 We know the ins and outs of wedding planning and entertainment, and treat every project with care. From a thorough assessment of your wedding venue, to a thoughtful selection of music—our wedding DJs and live performers have something for everyone!—and commercial-quality video, audio, lighting and wedding decor, Selective Sound stands out. Don’t get bogged down by the complexity of planning your wedding—let us handle the hard parts, and make your vision a reality! Selective Sound Entertainment provides a full spectrum of wedding services, seamlessly integrating sound, lighting and custom design—everything you need under one roof. 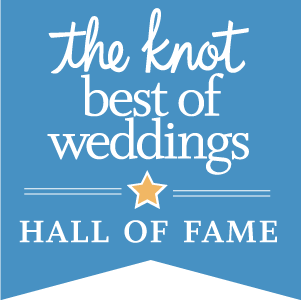 Patient and professional, we pride ourselves on being Northeast Ohio’s finest wedding DJ and Cleveland entertainment company.